Mark is a senior program manager for Southern California Edison, with over 25 years’ experience in the design and management of electric demand side management programs. He currently is in the policy and guidance lead for SCE’s demand response (DR) Emerging Markets and Technology suite of pilots and programs that include load management, storage, water-energy nexus (WEN) and integrated distributed energy resources (IDER). Previously, Mark was the senior policy advisor for the Strategy and Compliance group as the statewide lead for the Integrated Demand Side Management (IDSM) task force and the lead compliance manager for the current DR, WEN, and IDER proceedings. He is now coordinating SCE’s Emerging Products strategy and program policy engagement, working with regulators, market innovators, and state and local agencies to enhance IDSM software and technologies that can support SCEs Grid Modernization efforts to enable customer choice and reduce costs while increasing reliability. Mary Ann Piette is a Staff Scientist and Director of the Building Technology and Urban Systems Division at Lawrence Berkeley National Laboratory. She oversees LBNL’s building energy research activities with the US Department of Energy and many other R&D sponsors. She is also the Director of the Demand Response Research Center that evaluates and develops new technology to improve the capability of demand responsive end-use loads. Mary Ann is lead PI on the automated demand response technology known as OpenADR which is in used in over 10 countries around the world. OpenADR is the most prominent open standard for communication between electricity providers and customers. It has been used over 5000 customers in homes, large buildings, and industrial facilities. Mary Ann conducts research related to demand-response load control, open standards, building energy use, sensors, controls, information systems, and fault diagnostics, simulation, and end-use analysis. She has authored over 170 papers on efficiency and demand response. Mary Ann has worked at LBNL since 1983 and has an MS in Mechanical Engineering from UC Berkeley and a Licentiate in Building Services Engineering from the Chalmers University of Technology in Sweden. Albert Chiu is a Lead Product Manager in the Integrated Demand Side Management (IDSM) Department at Pacific Gas and Electric Company (PG&E). In his 12 years in IDSM, he has developed and implemented residential, 3rd party, low income, commercial and local government energy efficiency and demand response programs for utility customers. He is the lead of the DR Technology and Solutions Team in the Demand Response Emerging Market Department at PG&E and his team is also responsible for all Auto DR/PLS technologies development and implementation. At PG&E, he focuses on how to utilize the new technologies to integrated DR with CA electric Wholesale Market and addressing Intermittent Renewable Resource challenges. Albert chairs the OpenADR Task Force within the Utility Communication Architect Internal User Group (UCAIug) and serves at the OpenADR Alliance board of directors. He also participates in the NIST National Smart Grid activities such as Priority Action Plan 3, 4 and 9. He is in multiple Technical Advisor Groups with CA universities and national labs. 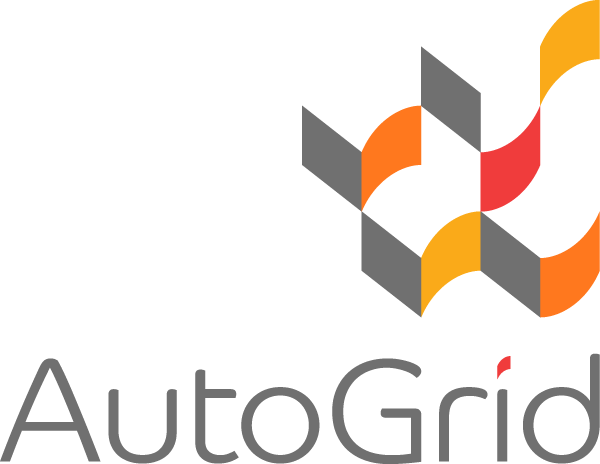 Bob joins AutoGrid from Arrayent, where he secured Arrayent’s early major customers, including Whirlpool, Pentair, First Alert, and Chamberlain. Prior to joining Arrayent, he was a partner at Horizon Ventures, where he sourced over half of the deals for which term sheets were presented. 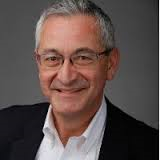 Bob began his startup career in marketing at Synopsys in its pre-revenue days. He later became GM of Synopsys’s $100 million Application Engineering Services business unit and established the Synopsys Venture Fund. Before Synopsys, Bob was a product manager at Intel Corporation where he was responsible for Ethernet, data communications, and digital signal processing ICs. Bob holds an M.B.A. from the University of Chicago and a B.S. in Electrical Engineering and Computer Science with Honors from the University of California at Berkeley. Jamie Coffel is a Senior Product Manager in Honeywell’s Smart Energy group. He has over 20 years’ experience in Demand Response and automation businesses, consults with several near startup organizations, and is a patent pending technology inventor. A former utility commission vice-president, Jamie has also been involved in the development of the Society of Automotive Engineers’ Vehicle-to-Grid standards and the Electric Power Research Institute’s project that led to the development of the ANSI/CTA-2045 Modular Communications Interface for Energy Management. Pierre Mullin leads the Siemens Smart Grid software R&D team that develops Demand Response products for the global market. Pierre is a graduate of the University of New Brunswick Computer Science program and began his professional career at NB Power, working on the development and deployment of applications for the utility’s generation, engineering, marketing and customer service organizations. During his 20+ year career in the IT industry he has held leadership roles in product development start ups, consulting firms and corporate IT organizations. Prior to joining Siemens, he was a Software Development Manager in Research In Motion's R&D organization. 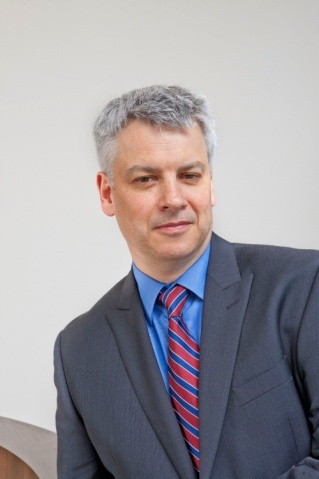 He is currently sits on the boards of the OpenADR Alliance and the New Brunswick Information Technology Council. Robert Nawy has served in the roles of Managing Director and CFO of IPKeys since its inception in 2005 and has assumed the CEO role in April 2017. 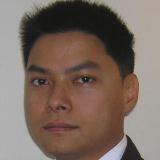 He also oversees the delivery of IPKeys’ Municipal and Smart Grid products and services. 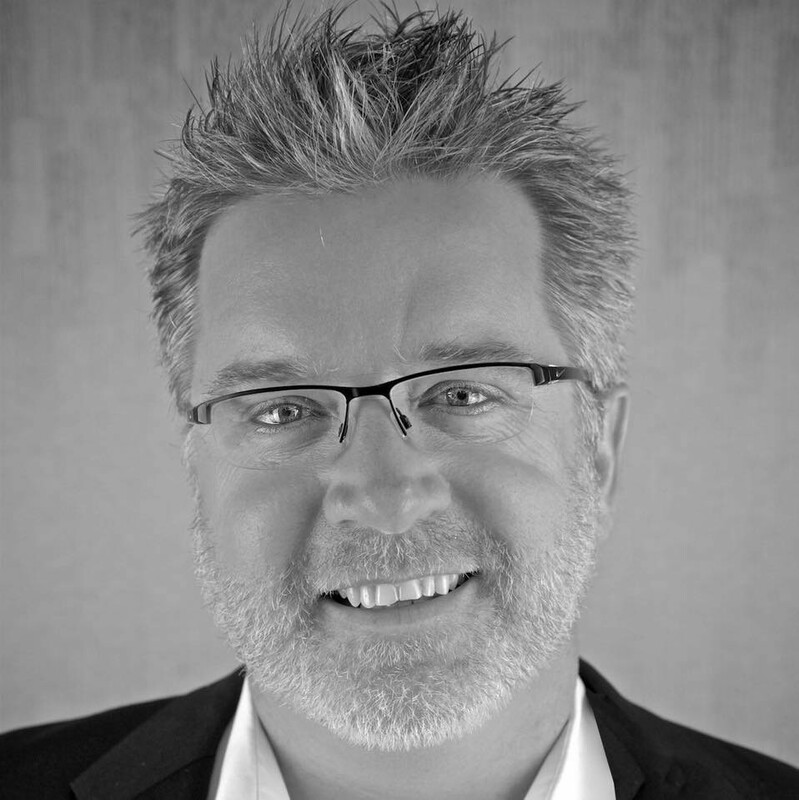 In addition to the Sponsorship Position with the Board of Directors of the OpenADR Alliance, Robert is an active member of the newly formed Advanced Energy Management Alliance (AEMA) that is committed to a mission that empowers and compensates customers to manage their energy usage to make the electric grid more efficient, more reliable, more environmentally friendly, and less expensive. Robert led IPKeys efforts in delivering the "Prices to Devices" demonstration within the Energy Interop (EI) standard as part of their National Institute Standards and Technology (NIST) contract in 2010 and has supported the conformity of OPEN ADR 2.0 to the NIST Smart Grid Interoperability Framework. Previously, Mr. Nawy also served as CFO & VP Business Development of Exenet, the first Application Infrastructure Provider (“AIP”) and as CFO of Maden Technologies, a DoD focused high technology services provider. 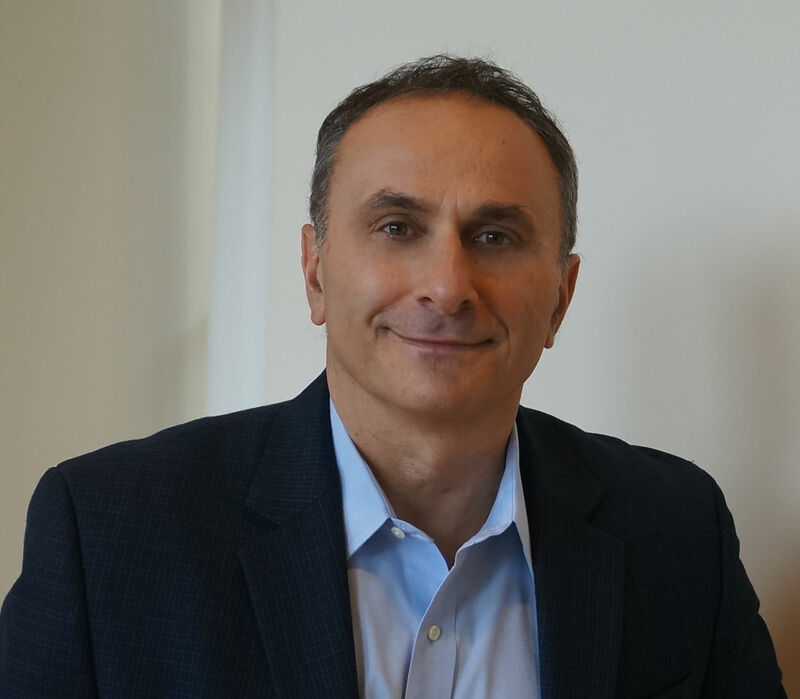 Robert also holds MBA, CPA and Civil Engineering credentials from Rutgers University and has successful capital raising, merger and acquisitions, strategic partnership and solution implementation and delivery experience in evolving IP technologies.